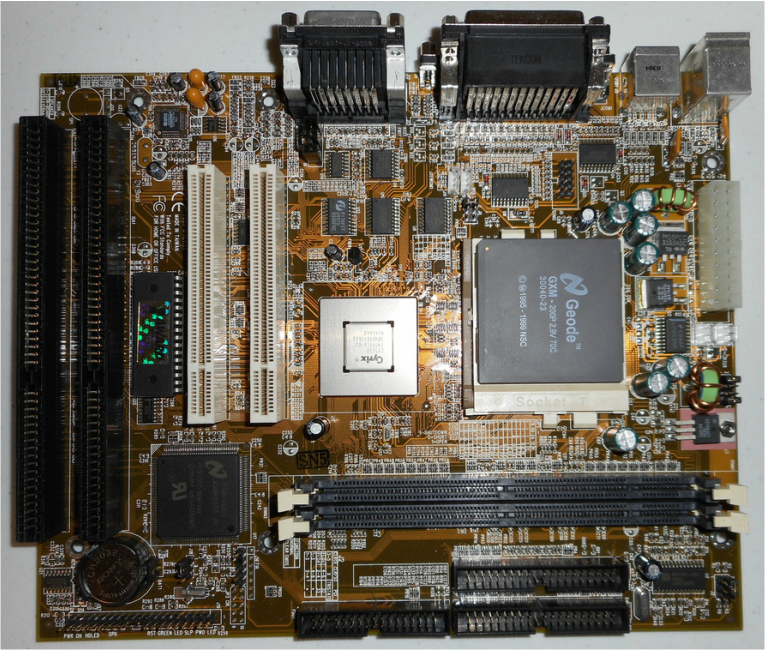 I used the drivers below successfully when I was setting up a Retro Gaming PC around the ECS P5GX-M motherboard. 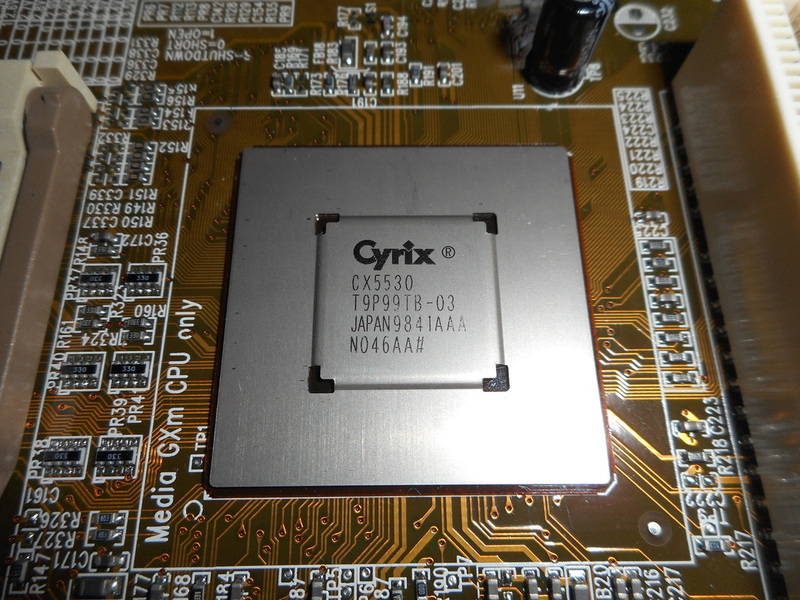 It came with a Geode GXM-200 processor and a Cyrix Cx5530 chipset. There were three devices with explanation mark in Device Manager and these drivers got them all going. The devices were PCI bridge and audio. I also manually updated the graphics driver for the onboard graphics card which enables higher resolutions and more colour. For USB storage support just install the standard USB storage driver.